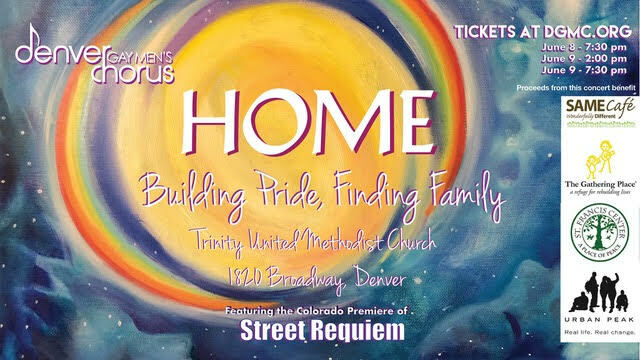 On June 8, members of Skyline Chorus were honored to participate in HOME: Building Pride, Finding Family, a special event featuring the Denver Gay Men's Chorus, sopranos and altos from other choruses in Denver, and solo singers as well. The show focused on creating your home and family, and featured the Colorado premiere of Street Requiem, by Kathleen McGuire, Andy Payne and Jonathon Welch. The second act featured the Denver Gay Men's Chorus with all of the guest artists and a chamber orchestra as they premiered the cantata of Street Requiem in Denver. 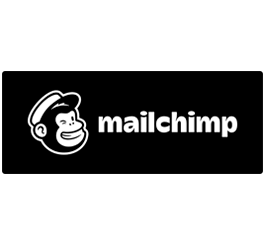 Here is a link to the Program from the event.